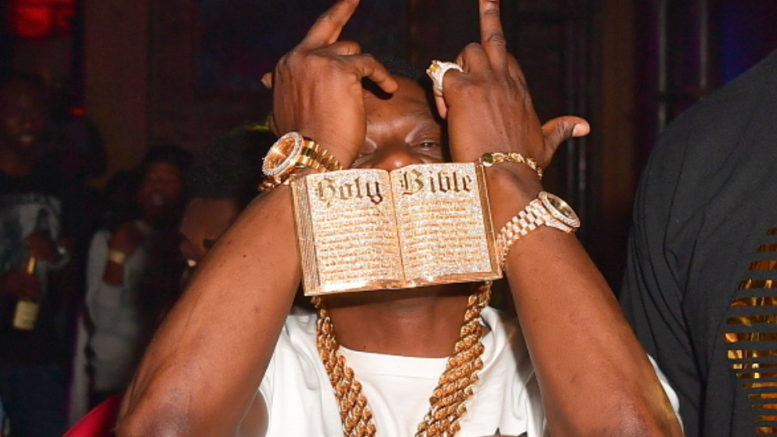 Boosie has been killing it with the leaks for his new album, BooPac that will finally be released tonight at midnight on all streaming sites. And to keep the buzz high, the Badazz just dropped another new video, “Savages”. Watch below and be sure to grab the album tonight. Be the first to comment on "Video: Boosie Badazz “Savages”"